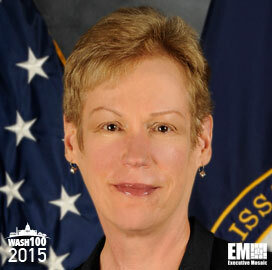 Executive Mosaic is honored to introduce Betty Sapp, director of the National Reconnaissance Office, as the newest inductee into the Wash 100 — a group of influential leaders in the government contracting arena. 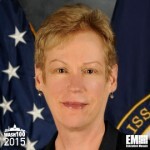 She was appointed to lead NRO in July 2012 and became the second woman to hold the top position at a major U.S. intelligence agency after Letitia Long, who led the National Geospatial-Intelligence Agency between 2010 and 2014. 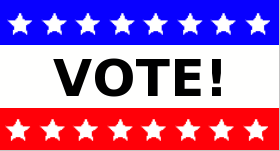 Sapp manages NRO operations and delegated missions from the defense secretary and director of national intelligence. Before her appointment to lead NRO, she served as principal deputy director and deputy director for business plans and operations at the agency and deputy undersecretary for portfolio, programs and resources at the Defense Department. She joined the CIA in 1997 before she was assigned to NRO. Early in her government career, Sapp has held positions in financial management, acquisition, business management and program management, including her work for the MILSTAR and FLTSATCOM programs. She has also served as an officer with the U.S. Air Force. Executive Mosaic congratulates Betty Sapp and the NRO team for their selection to receive this award.